It’s almost time for the new season and if you’re anything like us then you’re already dying to get back out on the fairways. The start of the golfing year also makes for a great excuse to invest in some new golf equipment. Whether you're looking for distance, straightness, forgiveness, or sound and feel or all of those, the 2018 M3 Family pack is what you need. 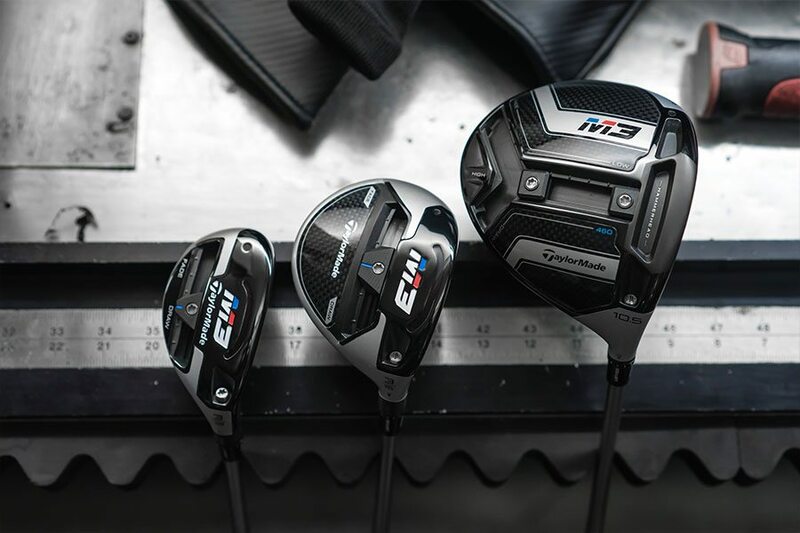 The pros couldn’t get enough of the M1 & M2 in 2017, with the two drivers racking up more victories on the PGA Tour than any other brand. 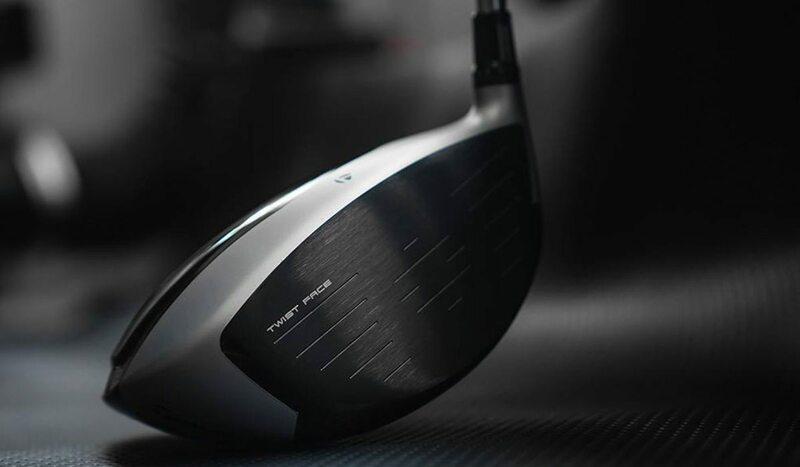 Now TaylorMade has launched their latest driver, the aptly named M3, featuring the brand’s innovative Twist Face technology. The idea is that the club will deliver the correct face angle even on off-centre hits. The result, longer and straighter drives. 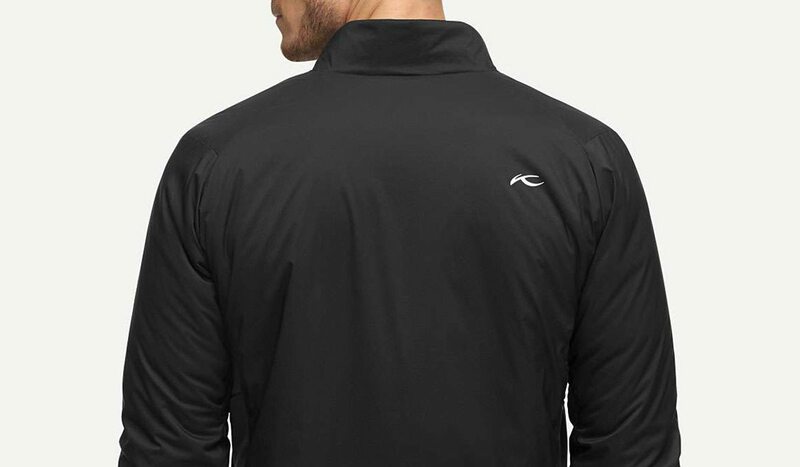 Flexibility is king: this jacket takes the power of your swing to new heights, due to the extreme stretch capabilities of all its layers, in every possible direction. For maximum wearing comfort Kus has crafted this jacket without side seams, and even made the side panels fully stretchable. 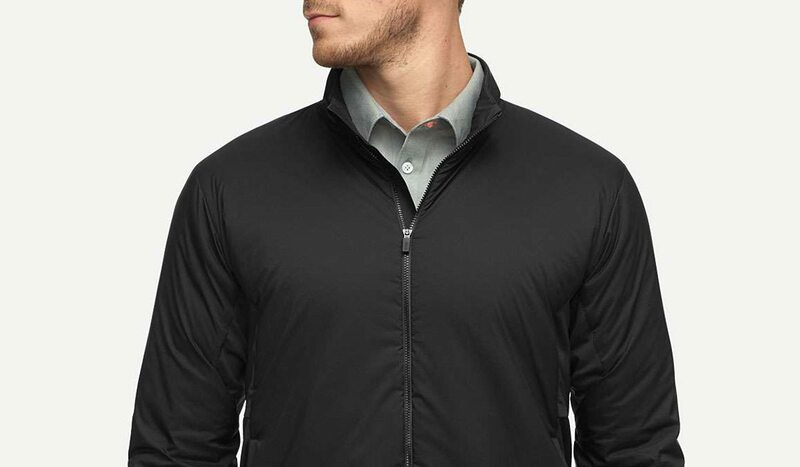 And to achieve the best possible golfing ergonomics, it comes with articulated elbows, a Y-tech cut for unrestricted swings, and elastic inserts at the hem. 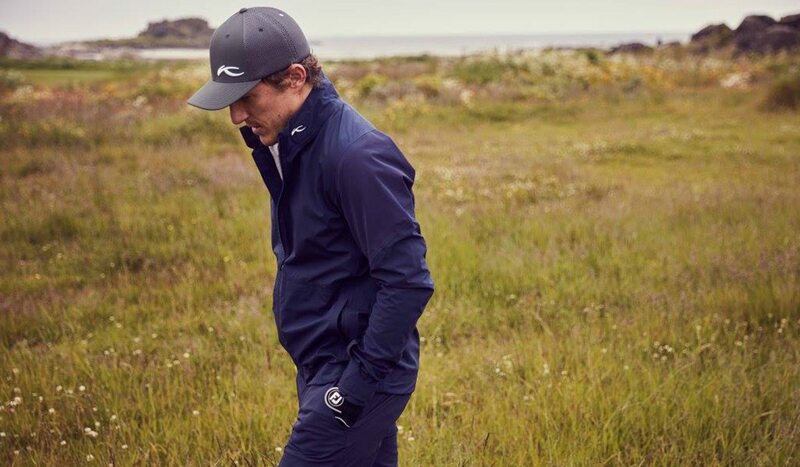 Flexibility really is King with this stylish jacket from Kjus. The Radiation stretches the boundaries of golf performance. 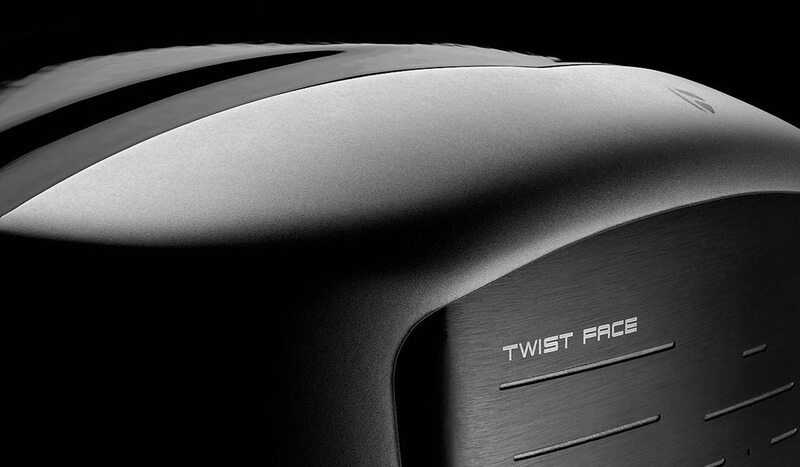 Without side seams, and with fully stretchable side panels golfers can swing without restriction. The addition of articulated elbows, elastic inserts at the hem, and a Y-tech cut further enhances a player’s range of motion. Even better, it looks fabulous. 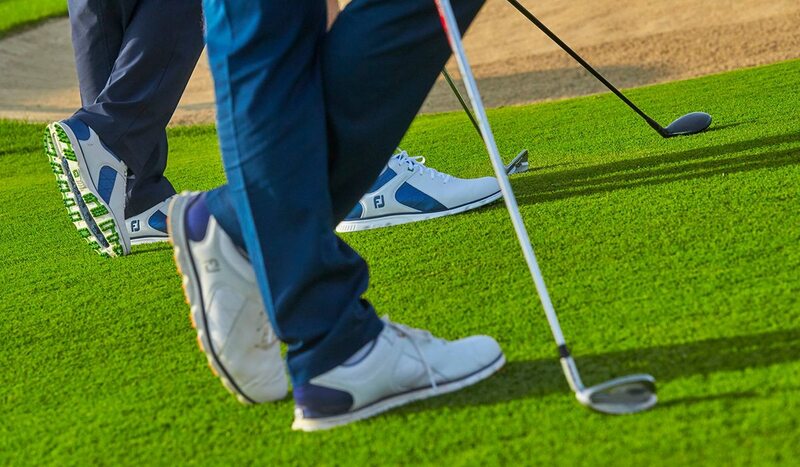 Pro/SL men's golf shoes provide superior feel with Fine Tuned Foam for supple cushioning and a perimeter weighted outsole design for superior stability. 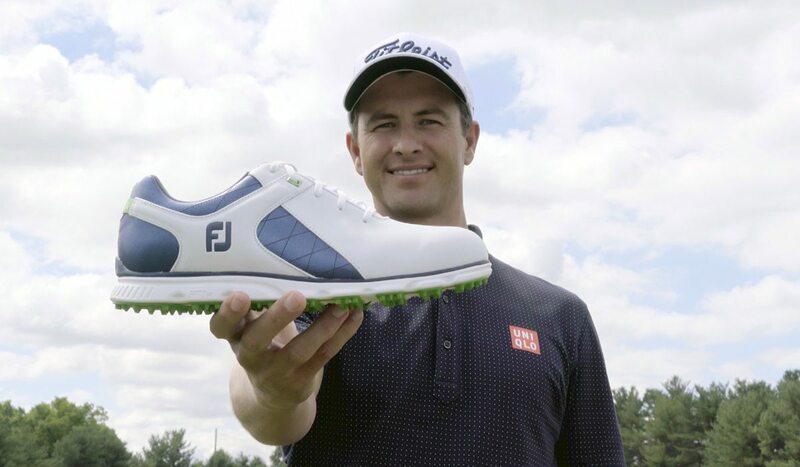 More of the world's best players like Adam Scott, Louis Oosthuizen and Andrew "Beef" Johnston are choosing Pro/SL golf shoes for feel, comfort and stability in all playing conditions. ChromoSkin Leather is a supple, lightweight, durable and 100% waterproof leather. 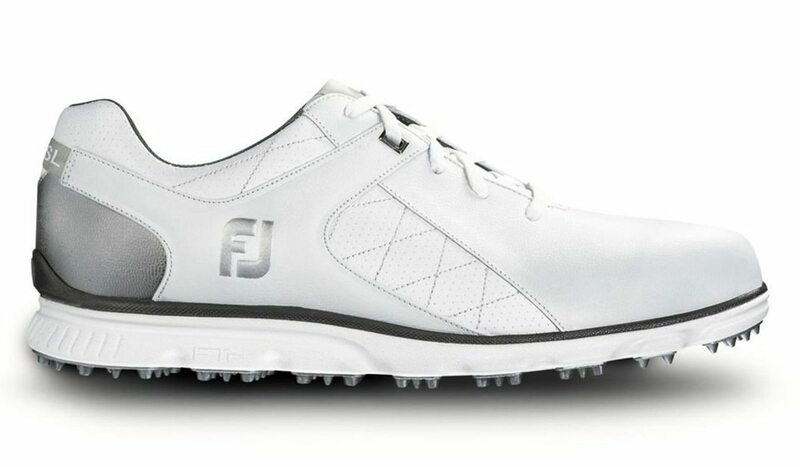 FootJoy warrants that this golf shoe will be 100% waterproof in normal use for two years. 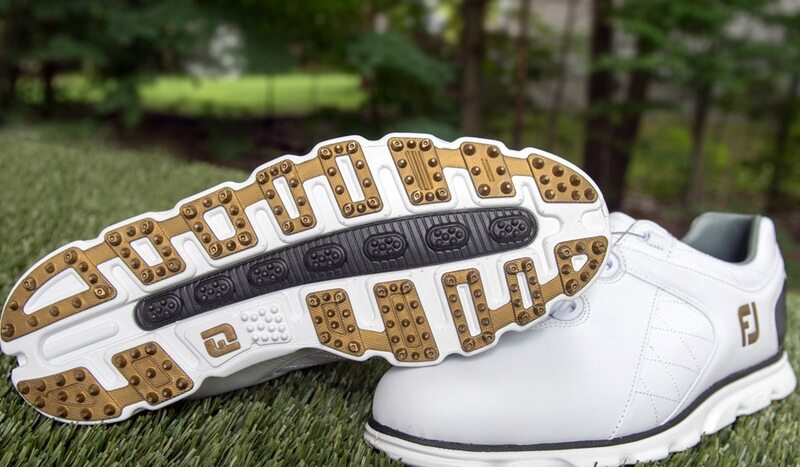 Molded traction elements are perfect for on course performance with wear-to-the-course versatility. 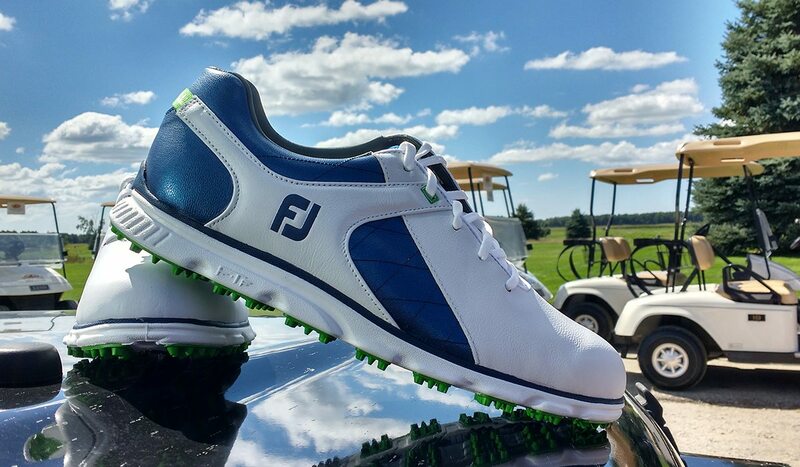 Keep your feet firmly on the ground with the Pro SL Shoes, FootJoy’s latest performance shoe which has been specifically designed for exceptional stability. Moulded from lightweight, durable and 100% waterproof leather, the Pro SL Shoes delivers comfort and feel both on and off the course. Features include a thicker insole providing increased underfoot cushioning, and a perimeter weighted outsole allowing for extreme stability. 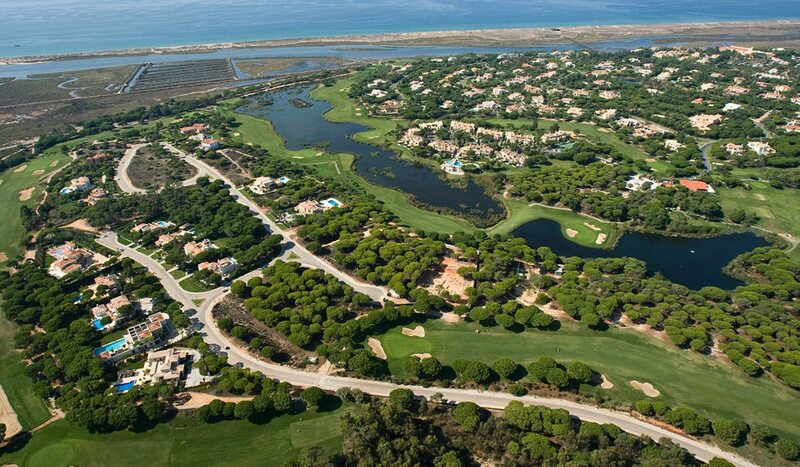 We are delighted to announce our Nations Cup to take place from 12-15th April 2018 at the stunning Quinta do Lago Resort in Portugal. 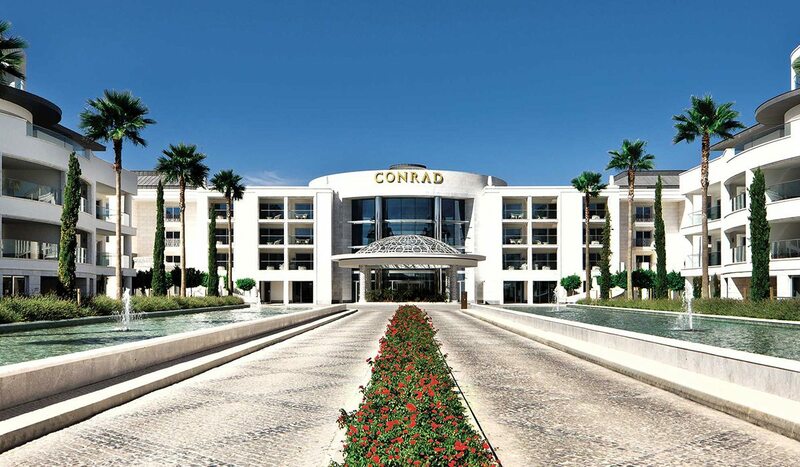 Enjoy a three night-stay in a deluxe room at Conrad Hotel, Algarve. The Laranjal Course - At 6,480 metres in length, the challenging course demands the highest level of concentration and accuracy. 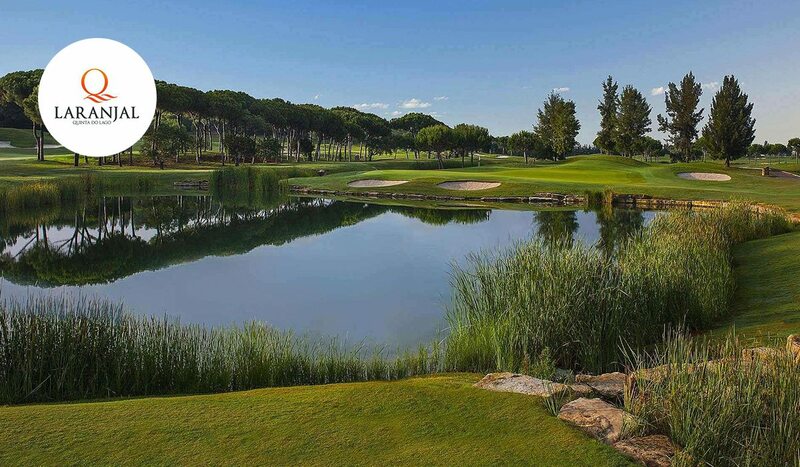 The North Course was totally redesigned in 2014, by the renowned architect Beau Welling, together with European Ryder Cup captain Paul McGinley. 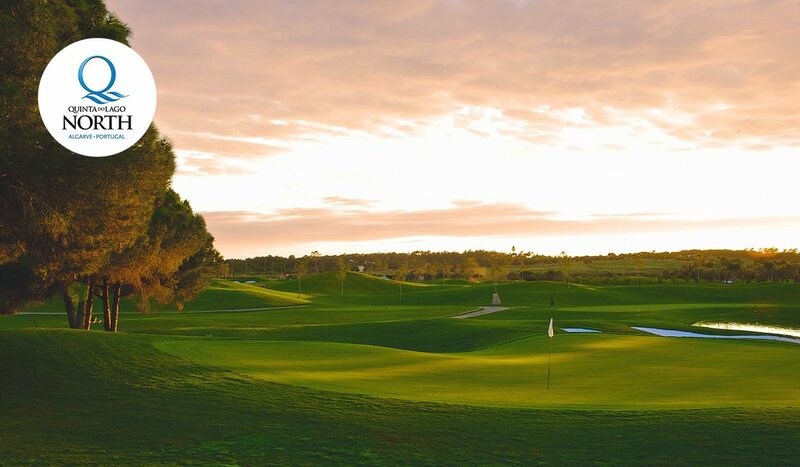 The South Course is a favourite among European tour players, the 6,500 metre par 72 is set among umbrella pines, lakes and wild flowers. If you’re in need of a golfing getaway then look no further than All Square’s Nations Cup. 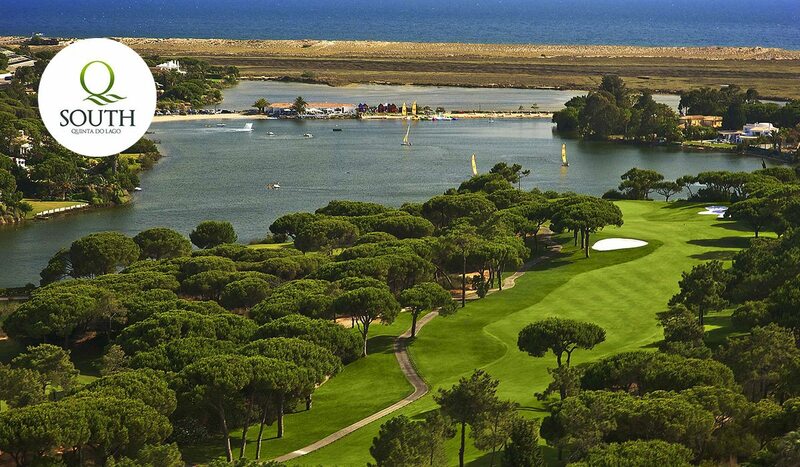 Taking place on 12-15 April 2018, the tournament will see teams from across Europe do battle over one of Portugal’s most beautiful golf resorts, Quinta Do Lago. The tournament includes accommodation at the ocean facing Conrad Hotel and three rounds of golf on the resort’s award-winning courses. There are limited spaces available, so don’t miss out. 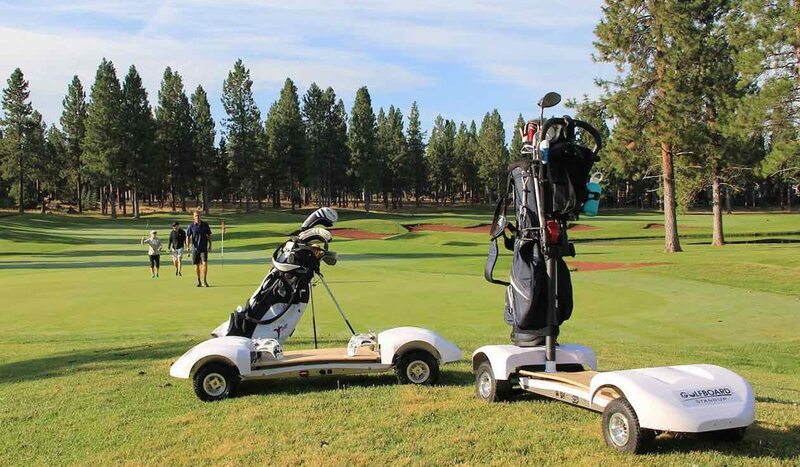 Powered by an environmentally friendly lithium-ion battery, the GolfBoard is an easy-to-ride fully electric vehicle that adds a whole new level of fun and excitement. 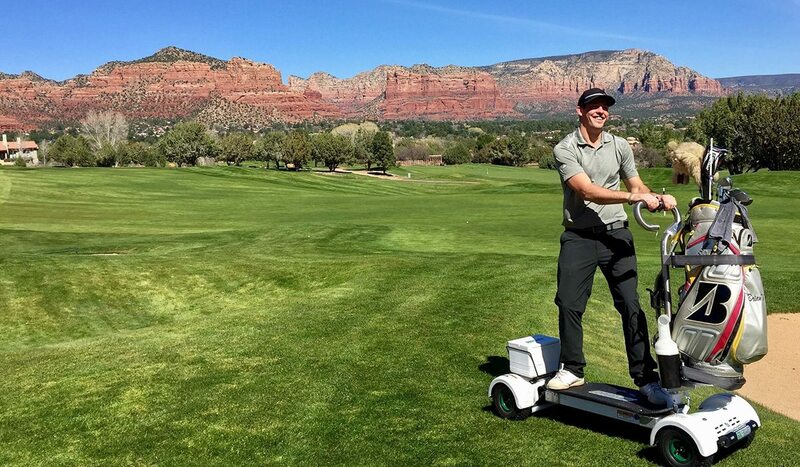 Golfers of all ages can now "Surf the Earth" from shot-to-shot in a way that feels like snowboarding or surfing. 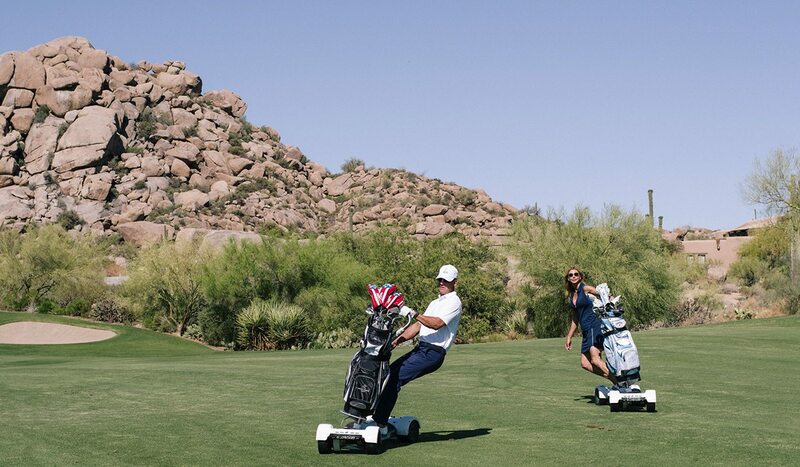 Over 250 courses now offering GolfBoard rentals, and hundreds of thousands of GolfBoarding rounds have been played. 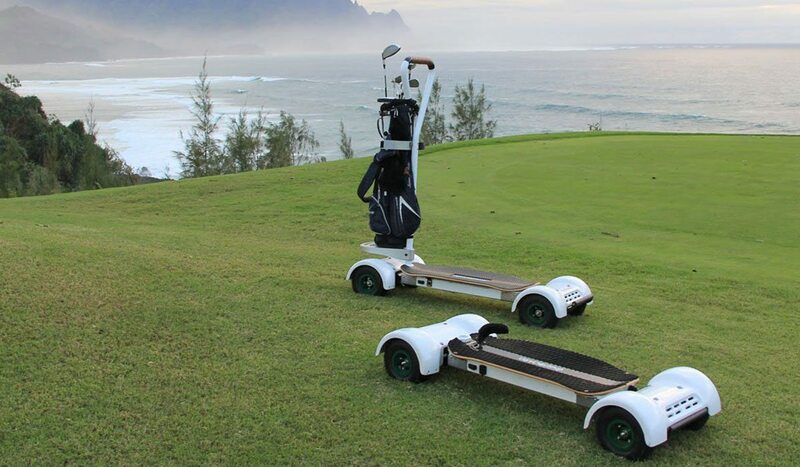 After riding one of these surf inspired Golfboards you may never want to go back to using a cart again. 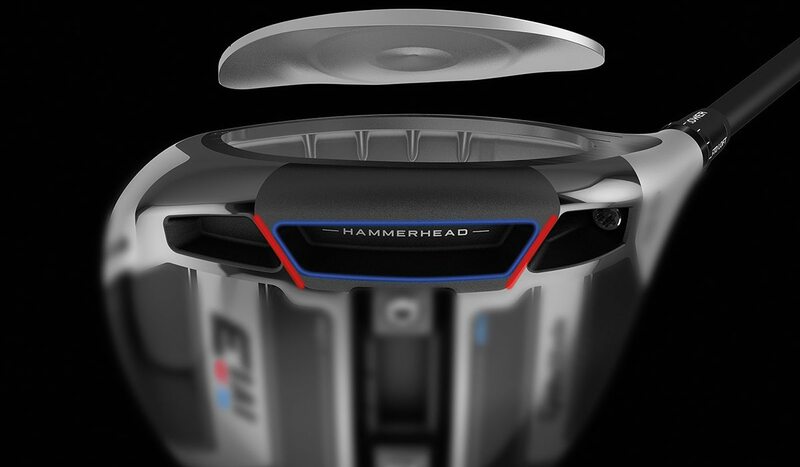 A bit like snowboarding, only a lot easier, Golfboards have been taking the golfing world by storm since being named Best New Product at the PGA Merchandise Show four years ago. The motorized, skateboard-style carts are all about injecting some much-needed fun back into the game. Need any more reasons to try one? They also help dramatically reduce slow play. 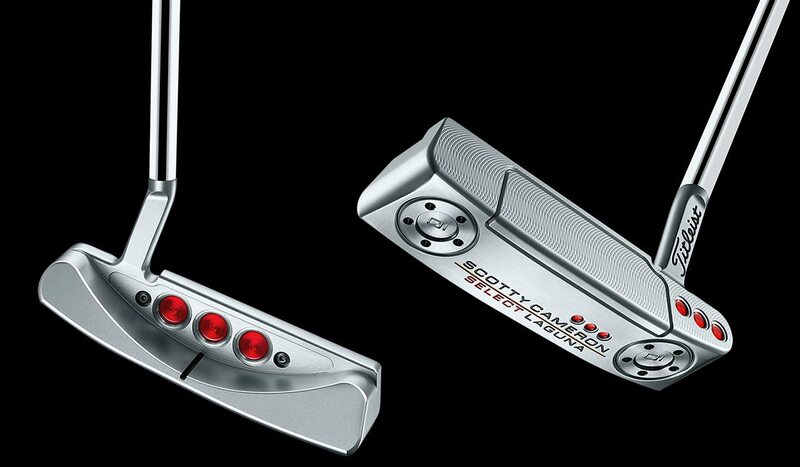 Every contour and sight cue has been refined to enhance alignment opportunities and instill confidence. 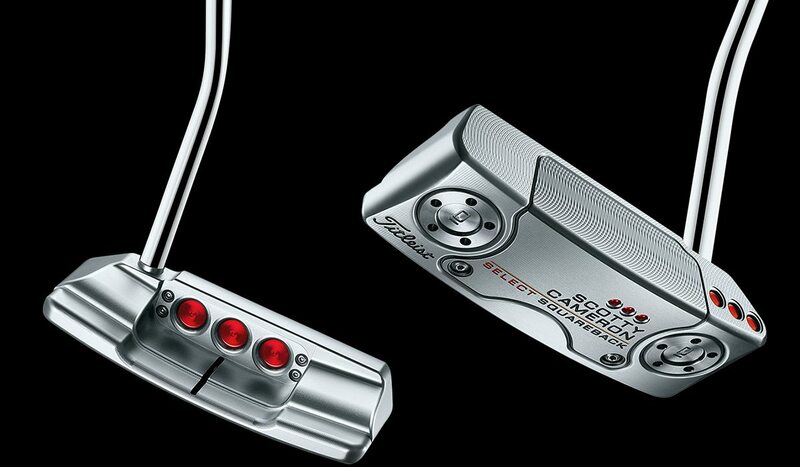 Taking design cues from its cousin, the Newport 2, Scotty’s Squareback resurrects a time-honored name with a Tour-inspired milled sight line in favor of the pop-through alignment. 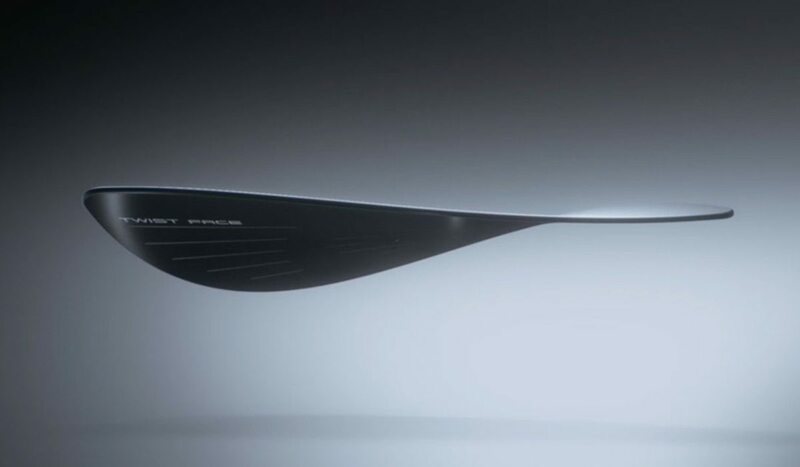 This classic shape has made its home in the bags of some of the best players the game has seen. Re-engineered four-way balanced sole, refined precision milled flange and improved sonic qualities. 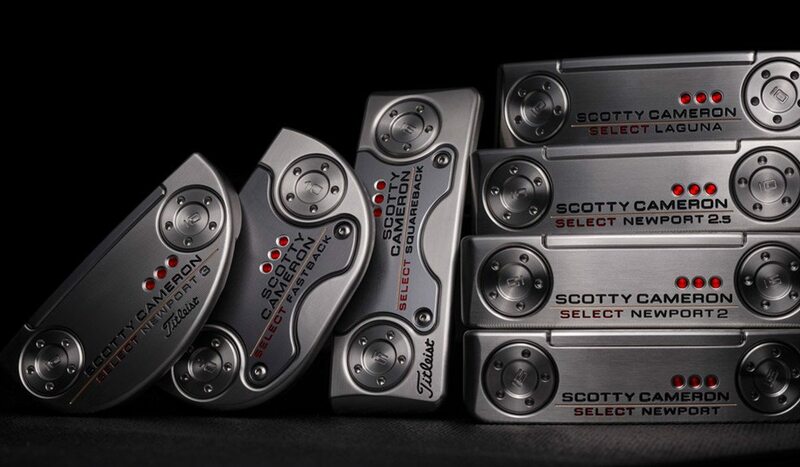 The new Select line features seven tour-validated modern blade and mid-mallet models. The new Select Laguna joins Scotty’s classic Select Newport,Newport 2 and Newport 2.5 blade styles, while the popular Fastback and Squareback return in updated mid-mallet offerings. Rounding out the line is the heel-shafted mid-mallet Select Newport 3. 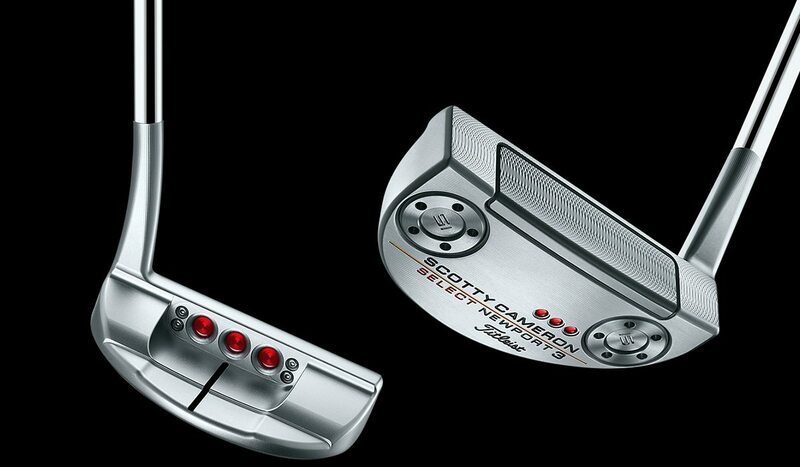 All incorporate Scotty’s innovative face inlays, for improved sound, balance and feel. 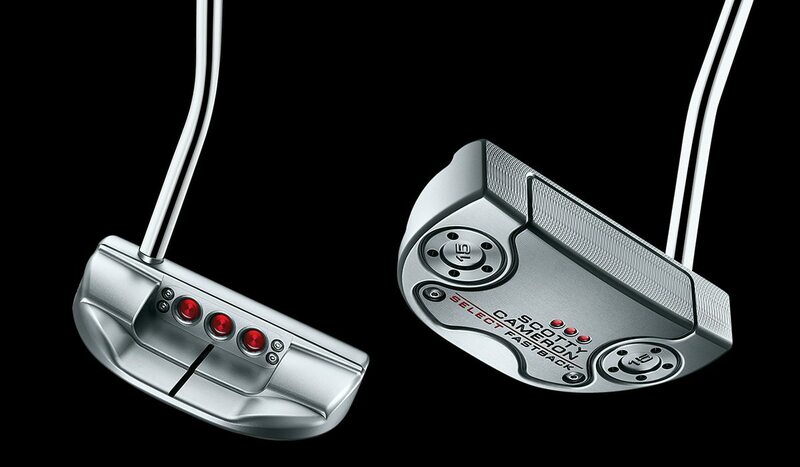 Available in golf shops worldwide beginning 30th March.